The Polite Pig has an opening date, April 10th. The restaurant will feature “modern barbecue” in an open kitchen, with Southern sides like a tomato and watermelon salad, mac and cheese and smoked corn with lime butter. For drinks, there will be a solid selection of craft beers and cocktails, and a bourbon bar with more than 50 selections, from small batch bourbons to a Pappy Van Winkle 23-Year Family Reserve. 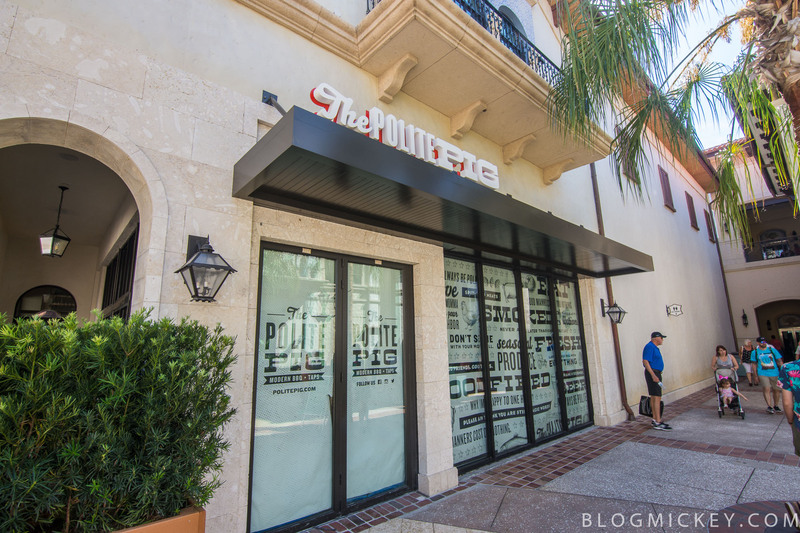 The Polite Pig is the newest concept for award-winning Orlando Chefs James and Julie Petrakis. The husband-wife team, also owners of The Ravenous Pig and Swine & Sons in Winter Park and Cask & Larder at Orlando International Airport, are opening this newest concept with James Petrakis’ brother Brian.